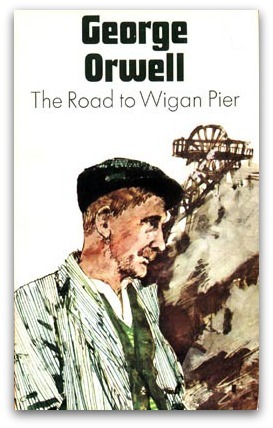 George Orwell lamented that socialism attracted 'fruit-juice drinkers' and 'sandal-wearers'. Former prime minister Paul Keating accused Sydney mayor Clover Moore of being a sandal-wearer and 'muesli-chewer'. 'Sandal wearing' survives nearly a century to be the star insult for each of them. Media bosses believe self-regulation is compatible with protecting the interests of ordinary Australians. It's akin to allowing big tobacco to specify the size of health warnings on cigarette packs. 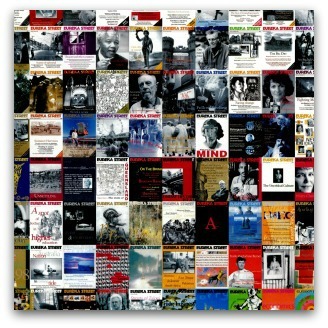 This year Eureka Street celebrates its 21st birthday as a small fish in the ever turbulent lake of global media. Like other print and online media it has had to adjust to its environment. It has had to negotiate the particular challenge of the polarisation of attitudes within the Church. The Federal Court found that fair-skinned Aboriginal people were likely to have been 'offended, insulted, humiliated or intimidated' by Bolt's articles. Bolt lamented the passing of free speech in Australia. But free speech cuts both ways, and no freedom is absolute. 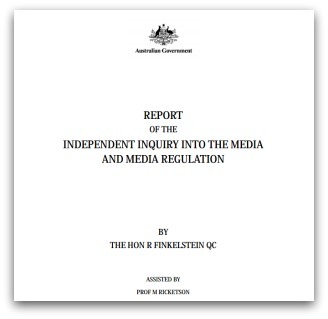 In arriving at its negotiated position with the Greens, the Government has shied away from any explicit examination of media concentration, arguably the main reason behind the widespread calls to examine the structure of the Australian media in the first place.